Quarrix Building Products offers the right solution to any building project with four key benefits. 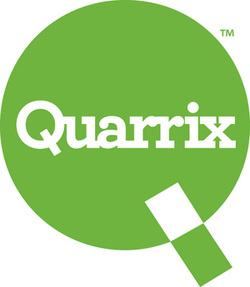 Certified Performance - Quarrix Building Products are tested and certified to meet the requirements of ICC-ES, Miami Dade, TDI and UL certifications. Attractive Appearance - Our quality roofing materials offer the appearance of traditional roofing products while also offering the long-lasting appeal of modern composite. Green & Sustainable - At Quarrix we are always looking for new ways to make our manufacturing processes more efficient and more sustainable.